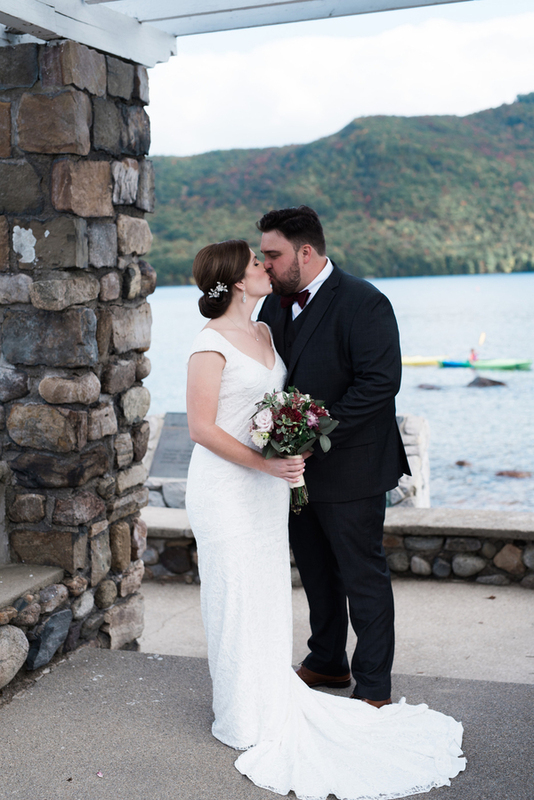 We’ve been a little MIA, but we promise it was for good reason! 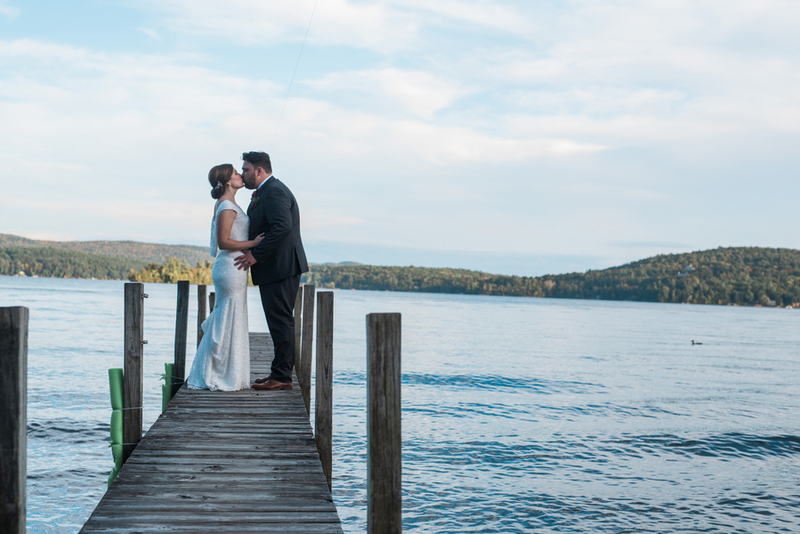 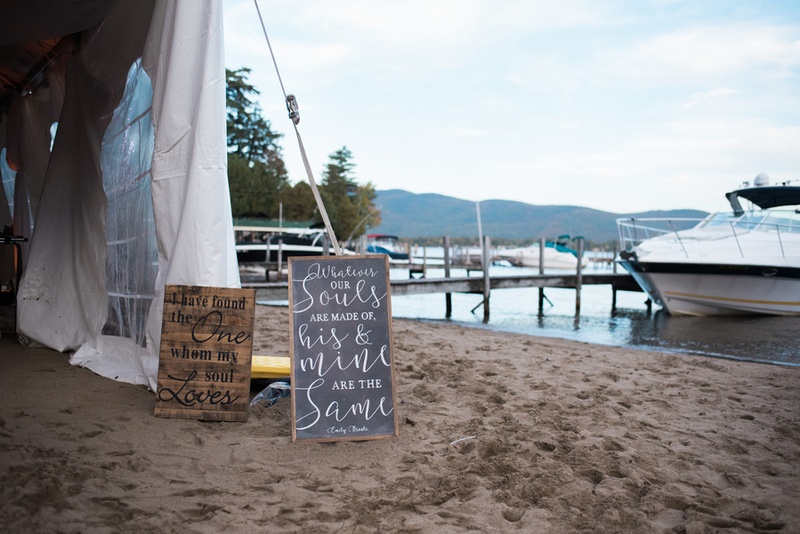 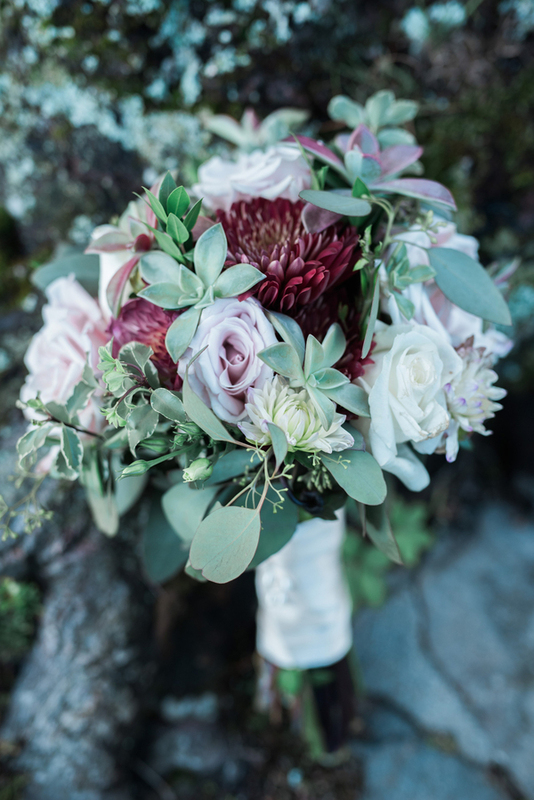 We’ll be sharing some details soon, but in the meantime, we decided to kick off 2018 with this gorgeous Lake George waterfront wedding at Still Bay Resort captured by Erin Lane Photography. 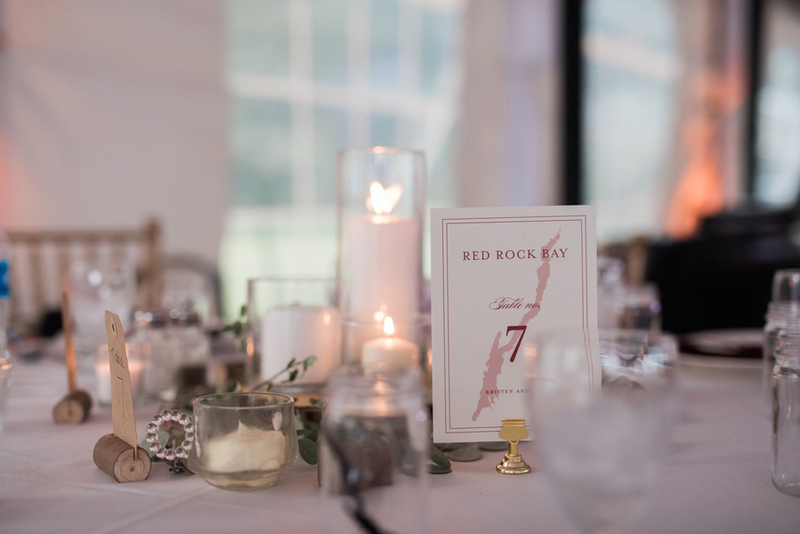 Think picturesque mountain landscapes, waterfront views, romantic details, and a tented evening of dinner and dancing held under the star-filled sky. 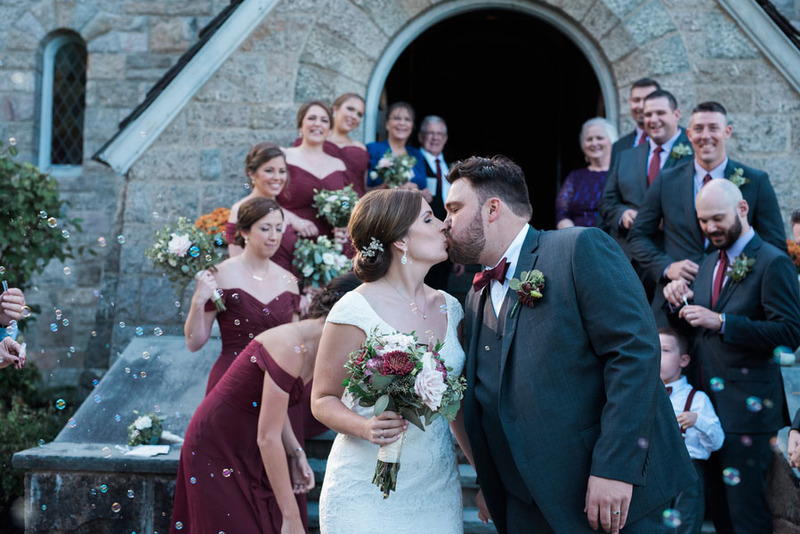 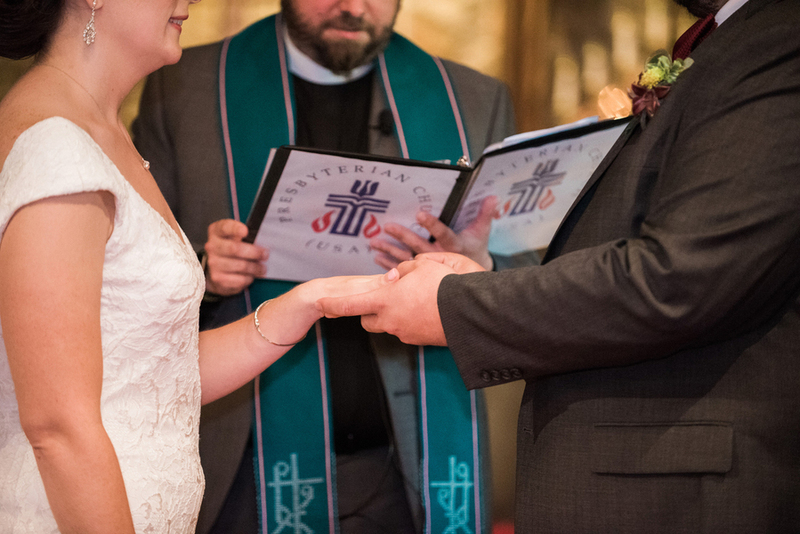 See all our favorite personalized moments below! 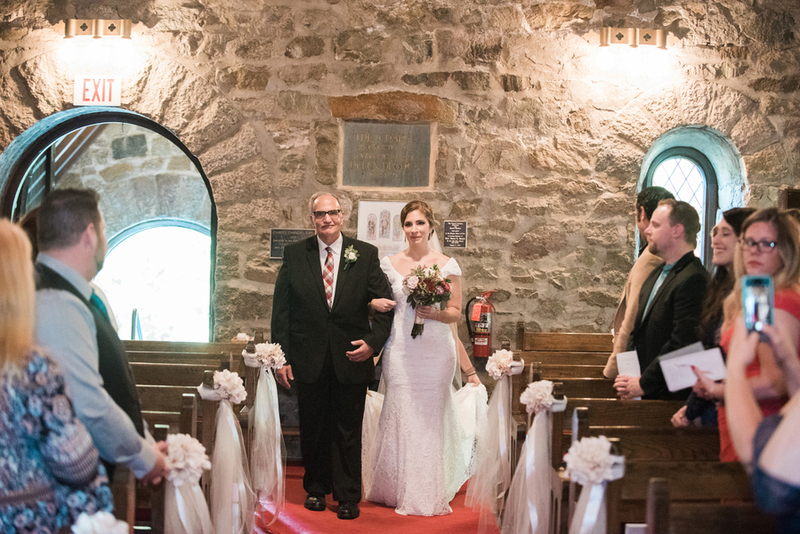 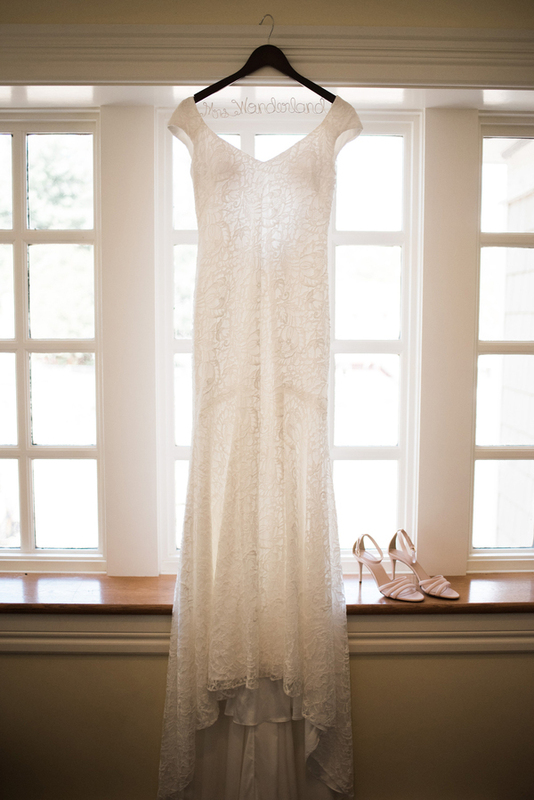 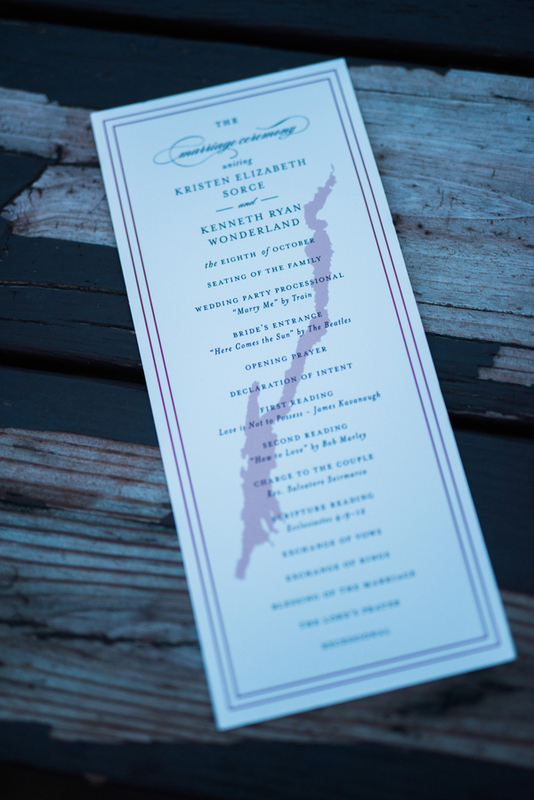 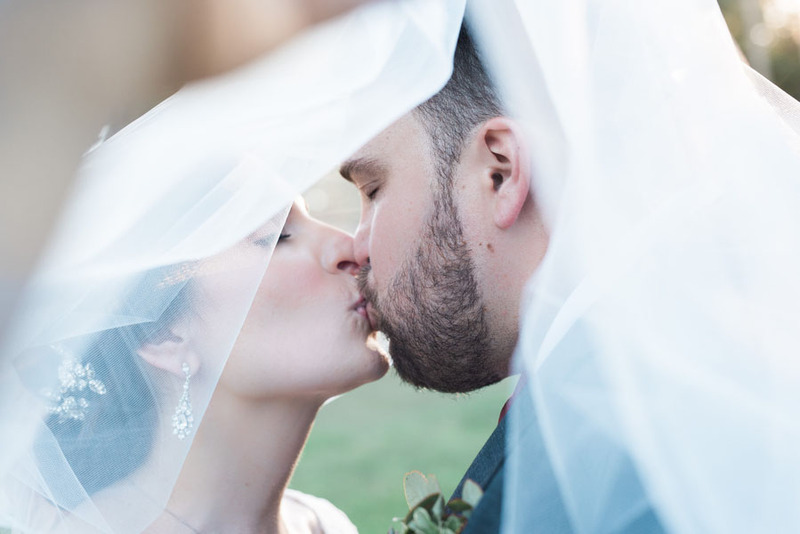 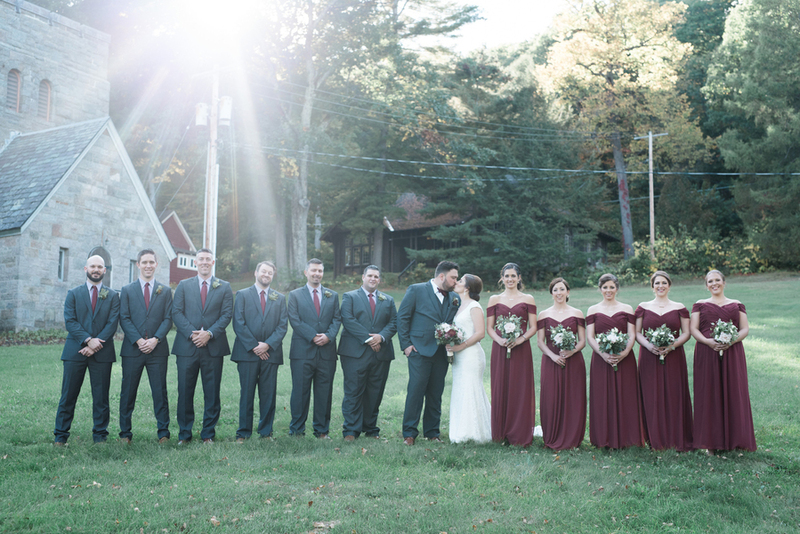 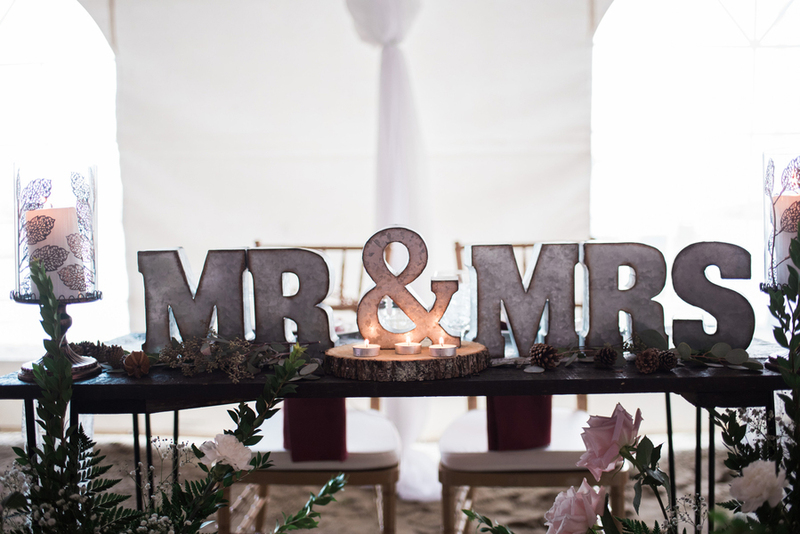 From Erin Lane Photography…Ryan and Kristen met in 2008 while attending a Youth Conference at Silver Bay YMCA Resort. 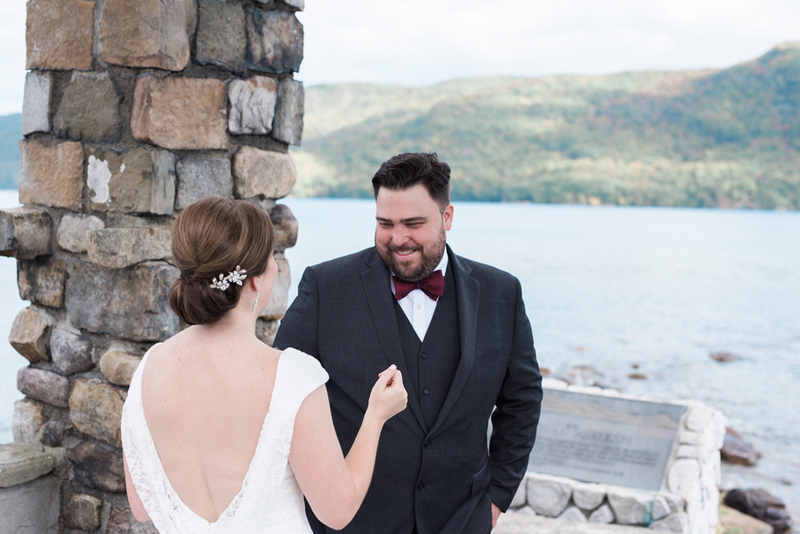 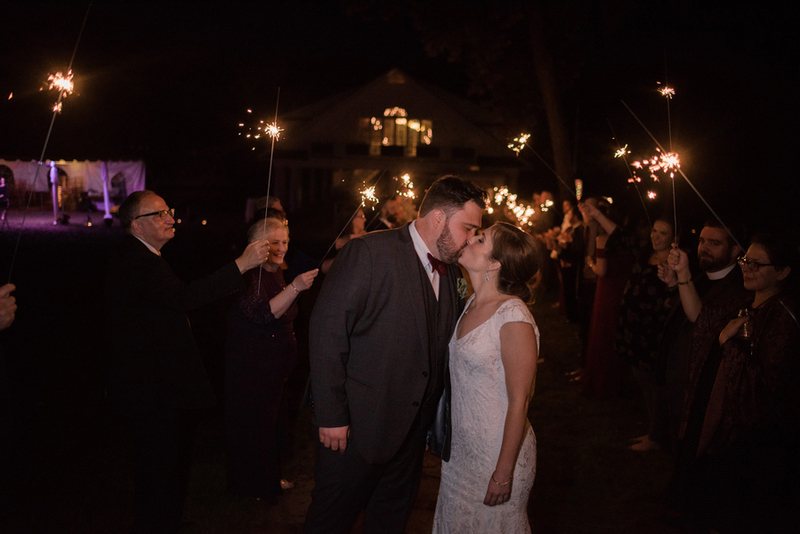 After years of dating, Ryan and Kristen revisted Silver Bay and Ryan handed Kristen a card and got down on one knee and asked Kristen to marry him. 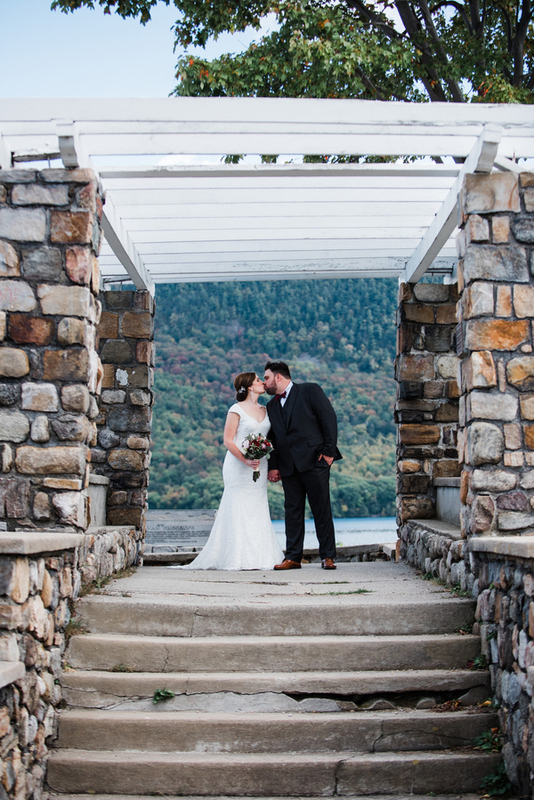 Silver Bay is very special to the bride and groom so this is also where they had their first look on their wedding day. 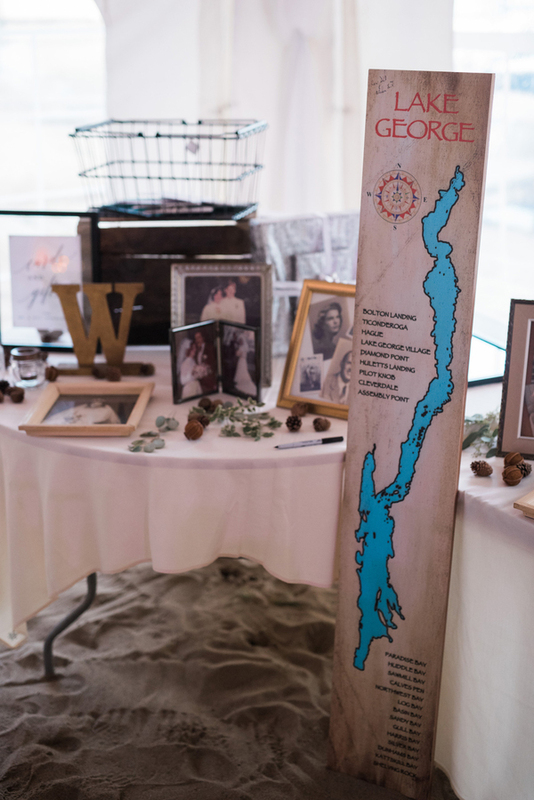 Each table was so well thought out, set up to show different locations in Lake George that are special to Ryan and Kristen. 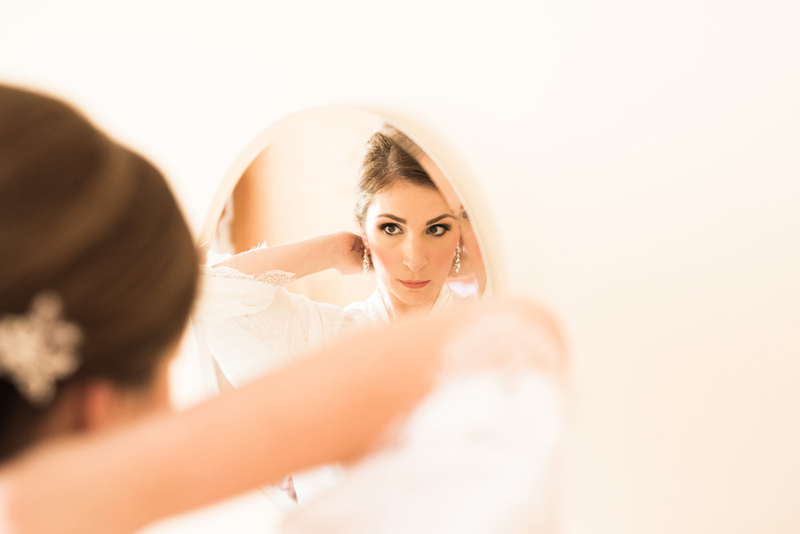 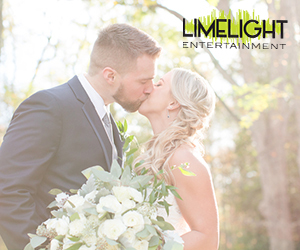 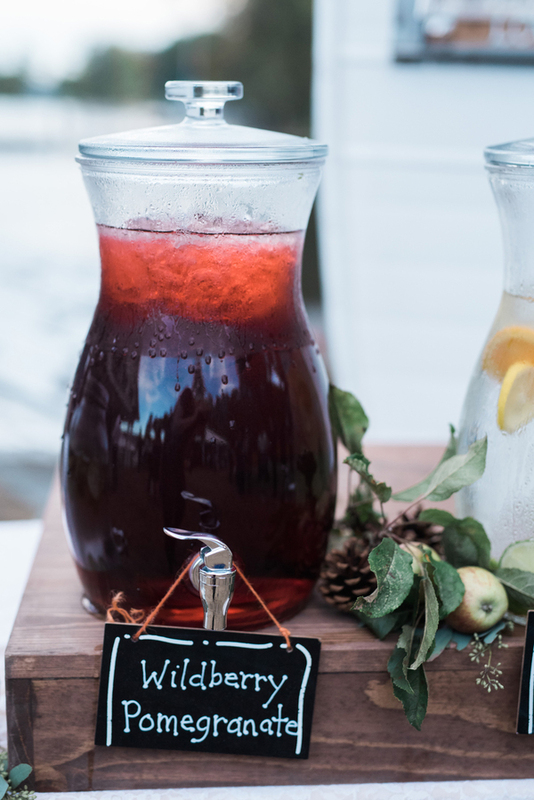 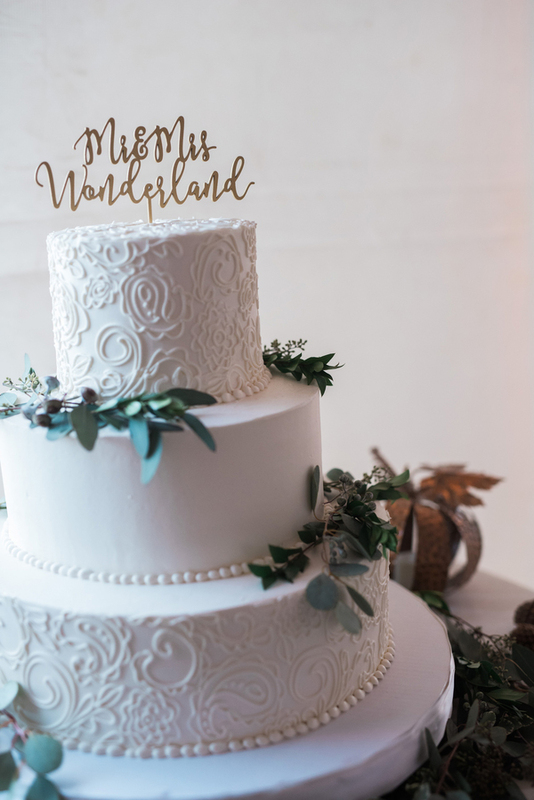 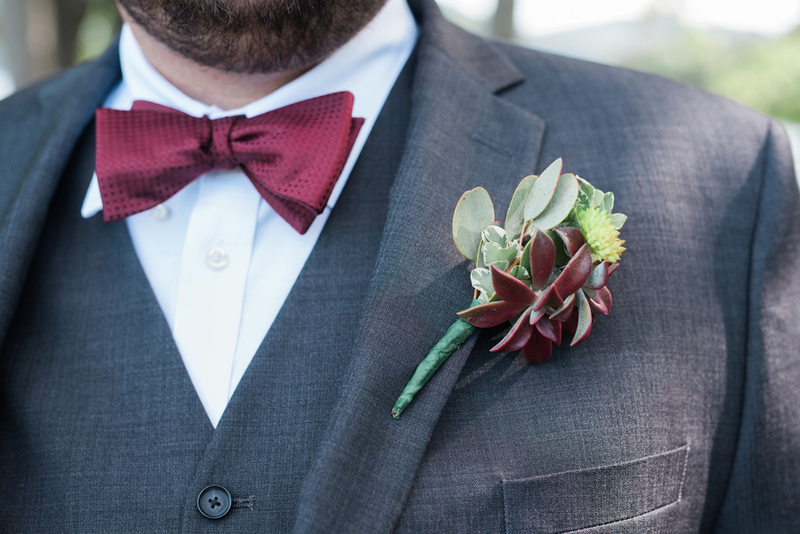 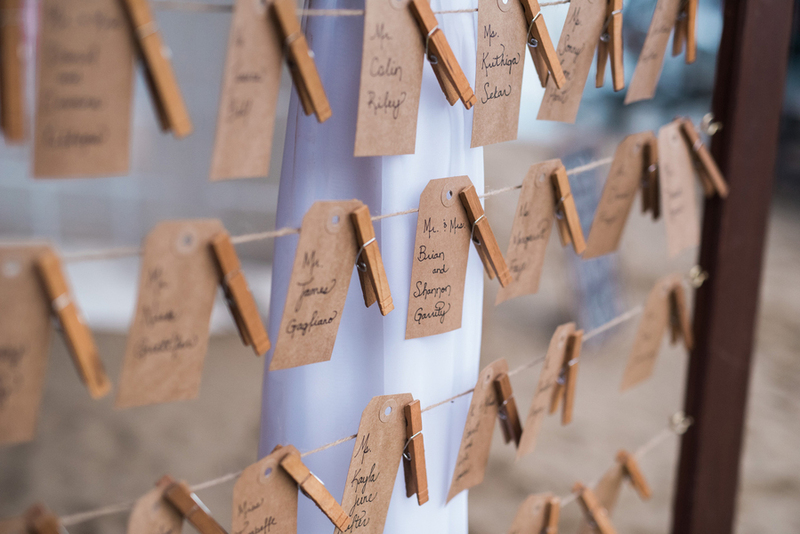 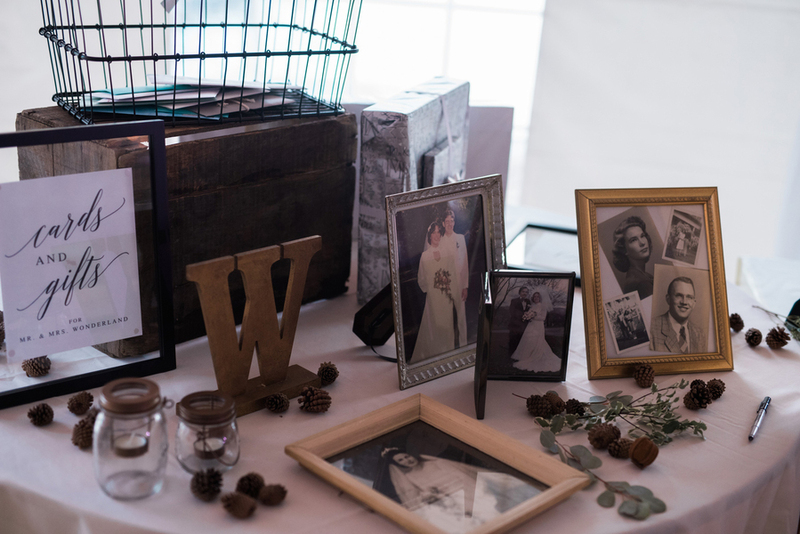 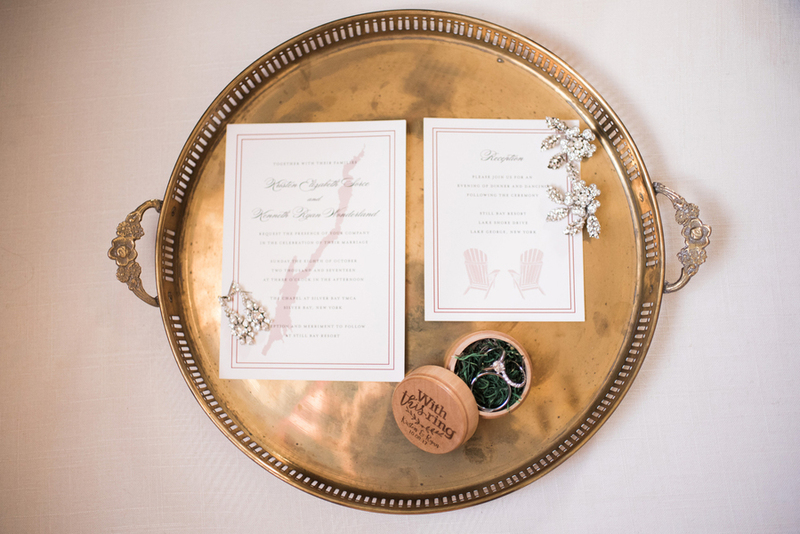 The personal touches of this wedding were perfect and the food was amazing!